The whole nation including the Bollywood is disturbed with the Pulwama terror attack in Jammu and Kashmir. Many celebrities shared their views on the attacks on their social media handles. 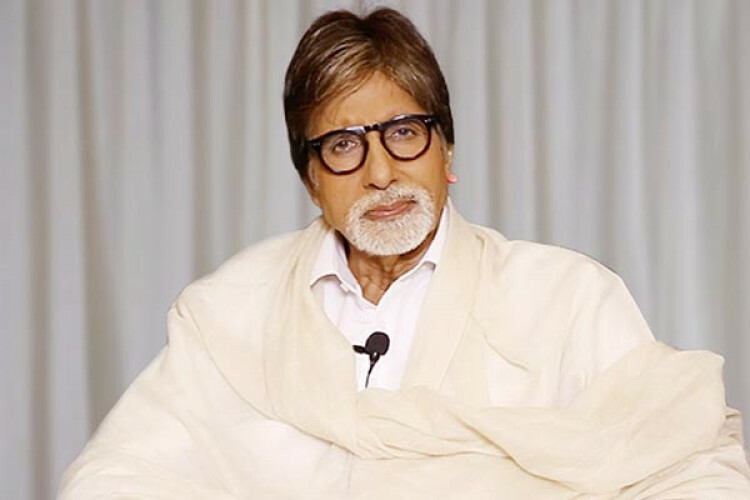 Evergreen actor Amitabh Bachchan has decided to give Rs 5 lakh to each of the families of those martyred in the attack. Currently, he is trying to figure out the process with the govt to make sure amount reaches the needy.